From the series Milestones in Thought and Discovery (English-German parallel text). Stuttgart/Zurich: Belser Presse, 1991. 176 pp. 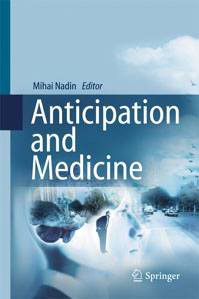 Mihai Nadin’s mind theory is the first to reflect two aspects: minds define themselves only in relation to other minds; it is the nature of minds to be anticipatory. The book discusses the self-organization of complex systems and derives from here practical conclusions for the education of minds as the foundation of thought processes. The book also advances the idea of variable configurations as a basis for new computer architectures.